ONE OF A KIND HOME IN FEDERAL HILLS HEST LOCATION. 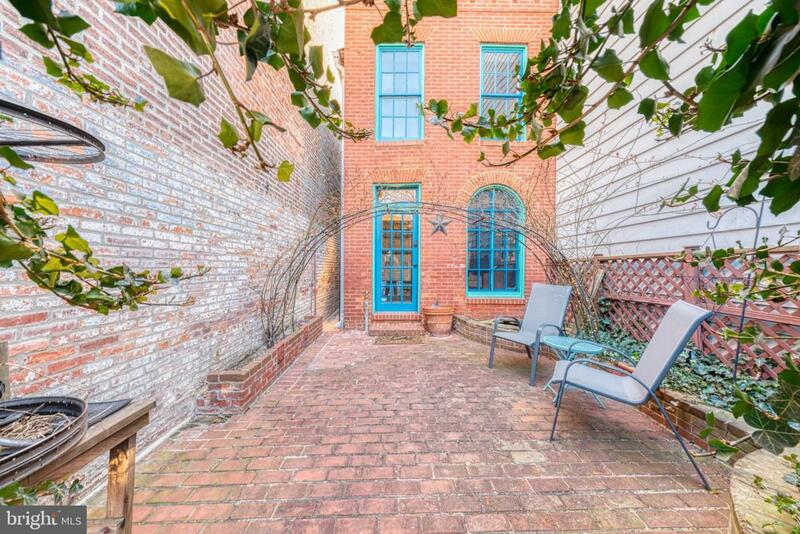 RARE FRONT BRICK COURT YARD! OPEN FLOOR PLAN ON FIRST FLOOR WITH CRYSTAL BLOCK ENTRYWAY, TALL CEILINGS, 2 FIRE PLACES, EXPOSED BRICK AND CEILINGS. TONS OF LIVING SPACE LEADS INTO FULLY FUNCTIONAL KITCHEN SPACE AND FULL BATH IN REAR. MINOR UPDATES TO KITCHEN CAN TURN THIS PLACE INTO A MASTERPIECE. LOFT SYLE SPACE UPSTAIRS WITH 2 LARGE BEDROOMS, OPEN SPACE, AND HALF BATH.